Cantraybridge is an amazing place. Established to promote the skills and talents of young people with disabilities. For 20 years, the college has sought to champion the rights of young people with disabilities by creating opportunities to learn and grow, opportunities which many of their mainstream peers have access to by virtue of them not having a learning disability. 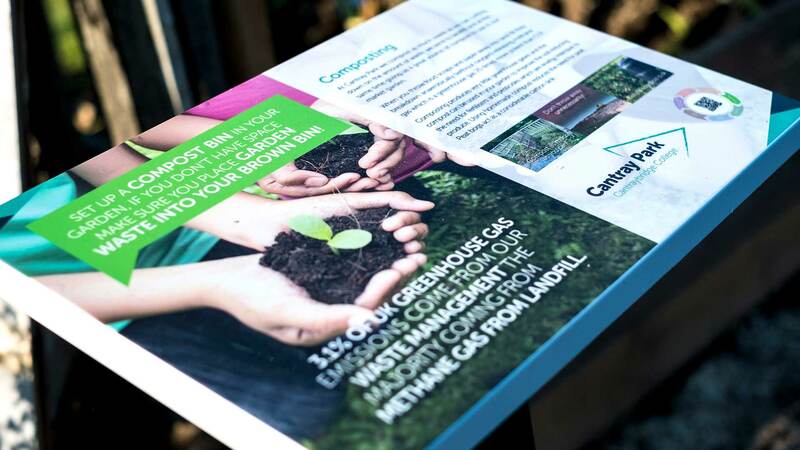 Cantray Park is the part of our organisation dedicated to social enterprise. 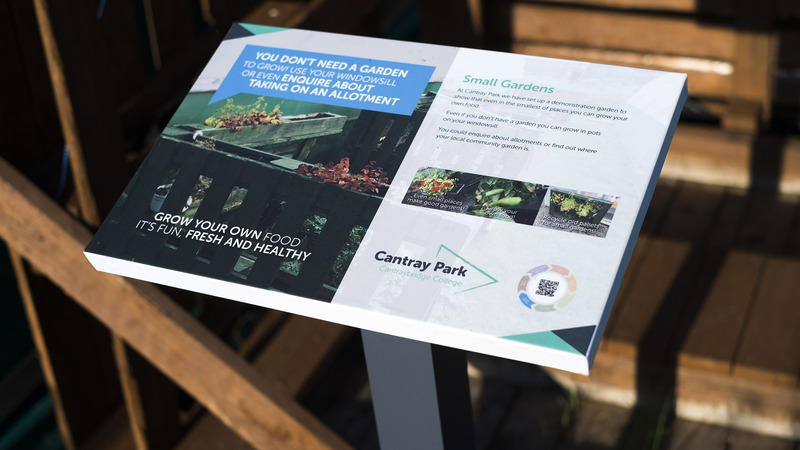 Cantray Park work hard to attract visitors and customers on site to enjoy the Cantray Park Café, to take part in events and activities, or to play a part in the exciting projects that help build a vibrant and active local community. 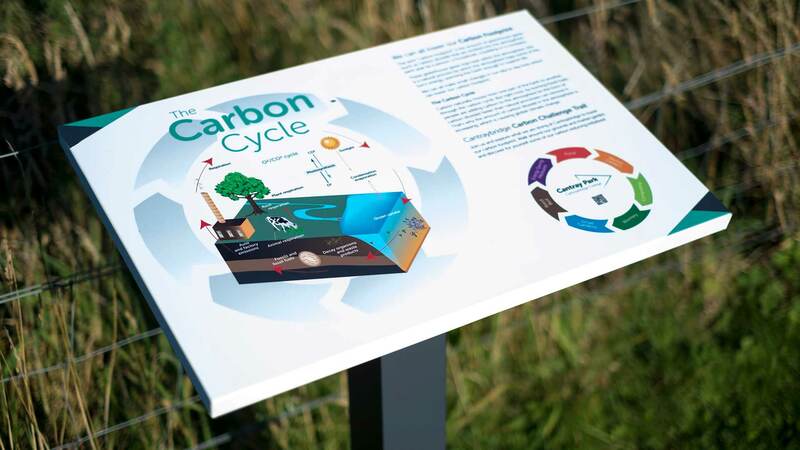 Tide have worked with Cantraybridge for a while now and were commissioned to create an interpretation trail to showcase how Cantray Park is tackling climate change head on. With the Café heated by air source heat pumps, powered by solar and supplied freshly grown fruit and veg out of their own market garden their efforts are truly inspiring.